Dexterity, Flex, Loft, Condition will change. Flex, Loft, Condition will change. 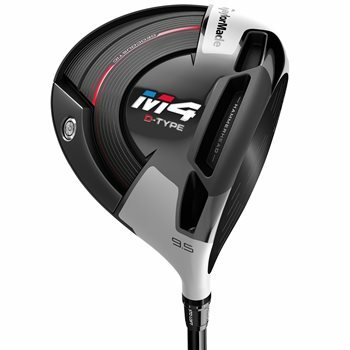 any difference between M4-D driver and regular M4 driver?whats D stands for anyway? The D stands for Draw. 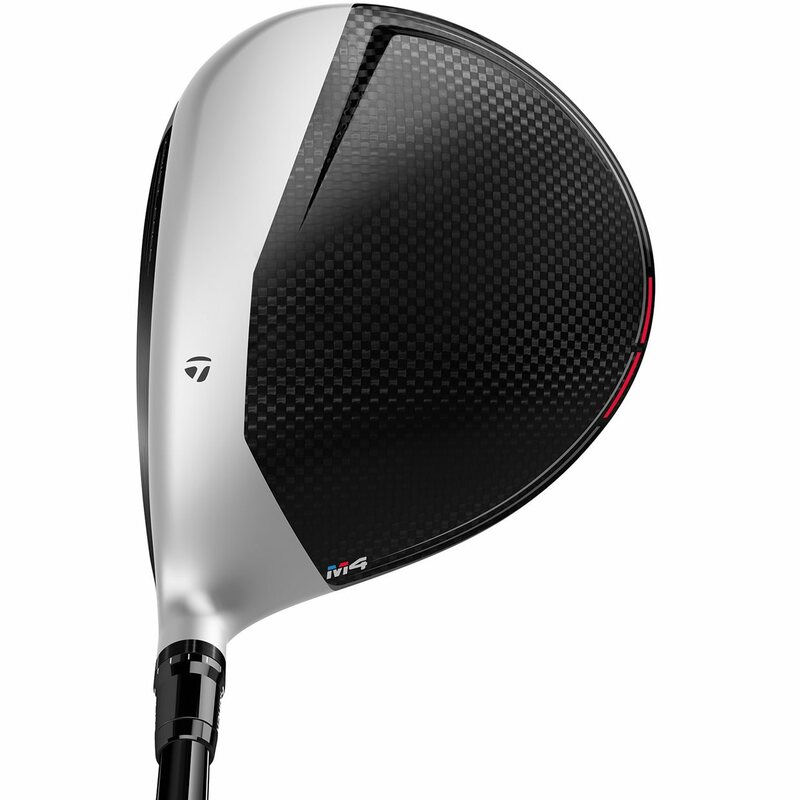 The M4D is a draw based driver with more weight toward the heel of the club to help players fighting a slice. Great question, the M6 D-Type not only has the weight on the heel but also has an optical illusion: TM designed the crown to look open at address which hopefully triggers the brain to think, "I better square up the face." The M5 is much more versatile, if you correct your fade and start hooking the ball, you can move the weight to the toe. It may very well be worth the extra money to have the extra options. Didn't know if the d-type would work but it does . If you cut or slice off the tee this driver works good for a more straighter drive. I absolutely love this club. Have previously owned the M1 and M2 drivers, however the M4 is as advertised. The heads sits a little open witch is great for better players. I don’t hit this club as far as I hit my M2 but it is more consistent on misshits. I ordered a M4 driver and couldn't wait for it to come in. Sadly, on the day it was supposed to be delivered, no club. The shipping notice said it had been delivered. Bummer. Either delivered to wrong place or porch pirate. Talked with shipper, waited 4 days then called GlobalGolf. They understood my disappointment and express shipped another driver - I got it in 2 days, WOW! Some of the best customer service I've ever dealt with, thanks GlobalGolf, you will be hearing from me again soon. PS the iron set I ordered didn't have any shipping suprises. it won't fix a 20 yd slice, but it will take 5 yds off you fade. very forgiving. i am now able to consistently hit a draw when i want. 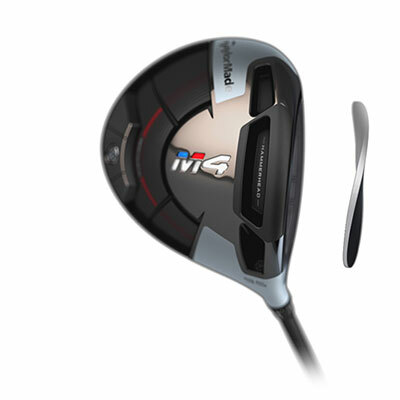 Here are the 3 main features of the TaylorMade M4 D-Type driver. Twist Face is a revolutionary technology aimed at accuracy. After analyzing 500,000+ shots, TaylorMade engineers found the most common misses when hittinga driver were high-toe and low-heel. To fix this, the engineers literally twisted the club face. The high-toe section is opened 0.5 degrees and adds 1 degree of loft to help correct a low, duck-hook shot that results from impact in that area. Conversely, the low-heel sectionn is closed 0.5 degrees and delofted 1 degree to correct that mishit. 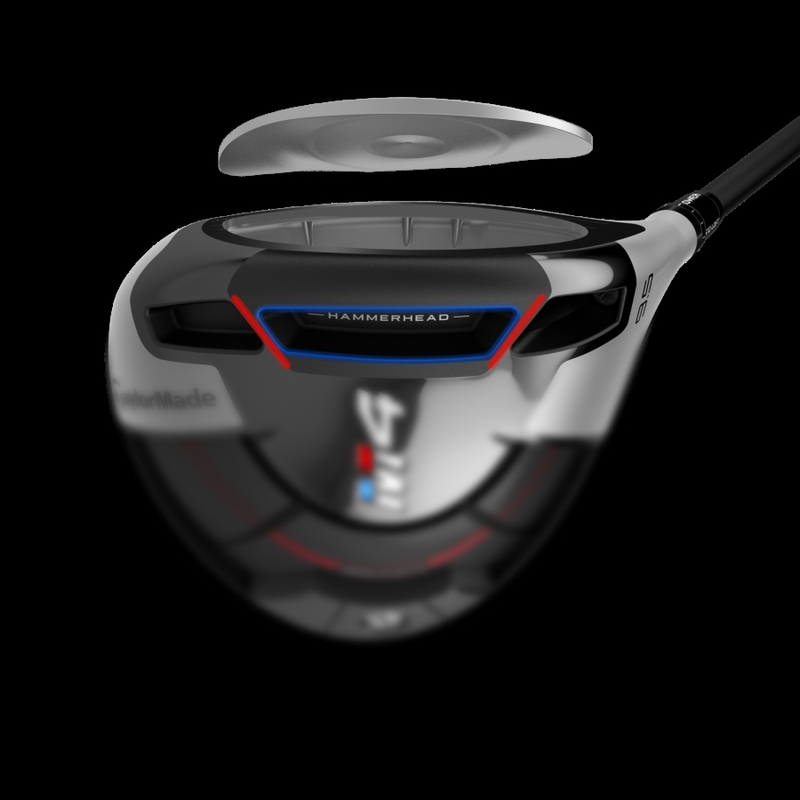 Hammerhead technology creates more ball speed and a larger sweet spot. The wide channel on the sole flexes at impact, producing more ball speed across a larger portion of the club face. The 2 (nearly) perpendicualr bars inside the channel create stability, allowing designers to make the club face thinner overall. This thin club face also helps produce more ball speed across the clubface. Together, these features of Hammerhead technology make the sweet spot bigger! Geocoustic technology is also on the sole of the club. It helps give the M4 a solid sound and feel as well as more forgiveness. Differing from previous versions, this Geocoustic area has more material taken out. The weight saved is repositioned around the rest of the clubhead for more forgiveness. 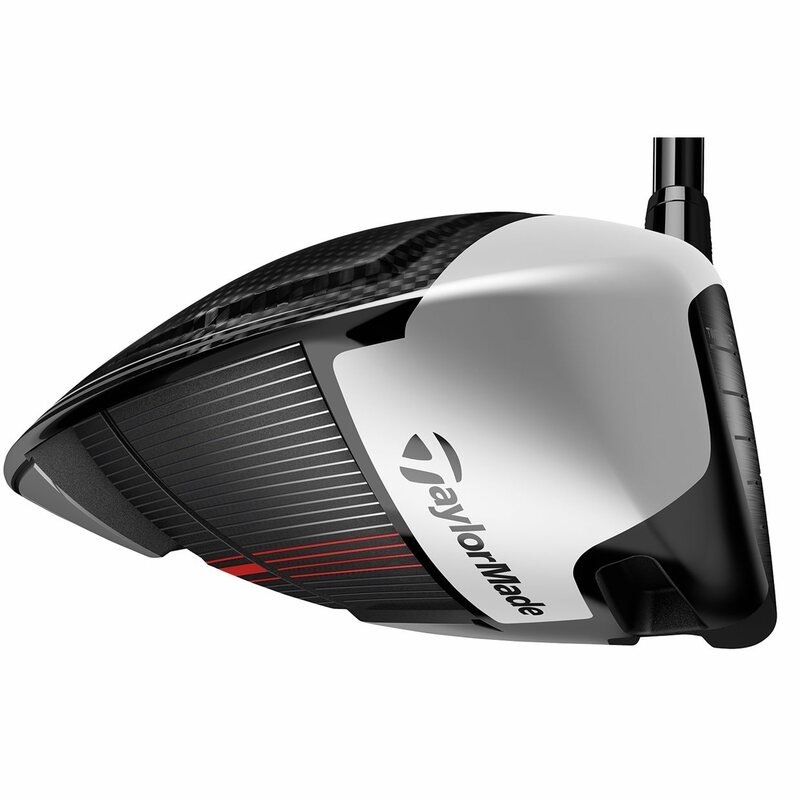 According to TaylorMade, the sweet spot is 67% larger thanks to the new design. The difference in the M4 D-Type driver and the standard M4 driver is the weight on the sole. A 41-gram weight is placed toward the heel of the M4 D-Type driver. The helps add more draw-spin to help correct the miss to the right (for a right-handed golfer). 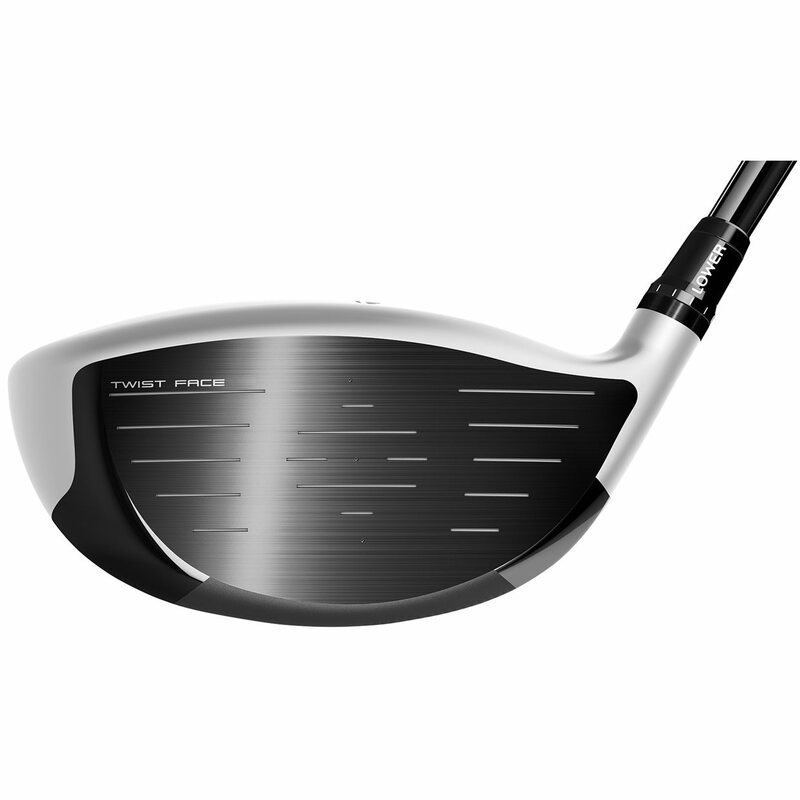 See the chart below for the stock specs and shaft options of the TaylorMade M4 D-Type driver.